Thank you for visiting County Window Cleaning. If you desire perfection please look no futher. If you are inquiring about window cleaning for your home or business you can expect superior results at a fair price. You will receive nothing but the best service, quality and expertise from us. 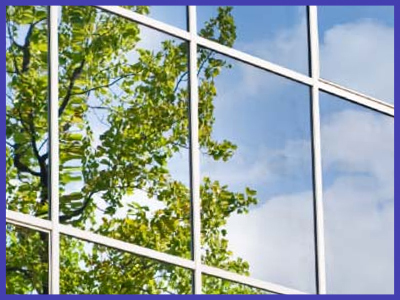 County Window Cleaning has been serving Westchester County cities like Mount Kisco, White Plains, Bronxville, Ossining, Larchmont, Rye, Chappaqua, Pleasantville, Ardsley, New Rochelle and Scarsdale with quality Window Cleaning services for many years now and is fully Licensed for your protection. High safety standards have always been a part of County Window Cleaning. They allow us to make sure that both our work crews and customers are safe and protected from unexpected insurance bills and incidents; in turn this also makes sure the job is done accurately and as safely as possible. Timeliness, honesty, integrity and attention to detail in all and any of the Window Cleaning services we provide ensure that you â€“ our customer â€“ are always pleased with the output and aware of each step in the process. Call County Window Cleaning at (914) 686-8388 today to find out how we can take care of your Window Cleaning problems! Put it our hands…we’ll make it stress-free for you!